Born on March 12, 1916, to a devoutly Catholic working-class family in the Newhallville section of New Haven, Richard C. Lee became one of the most celebrated and well-known mayors of the 20th century. A democrat, he earned national recognition for his urban renewal programs in the 1950s and 60s, and was a smart, savvy, and well-liked politician despite the fact that his formal education ended when he graduated in 1934 from Hillhouse High School. After he graduated from high school, Richard Lee took a job reporting for the New Haven Journal-Courier where he covered police beats and happenings at New Haven’s city hall. At 21 he became a member of the Democratic Party, and at 23, was elected city alderman, where one of his first tasks was to help draft the city planning commission’s first budget. In 1943 he joined the ranks at Yale University to manage its wartime news digest. Shortly after, Lee headed up the university’s public relations bureau. It was during this time that he learned to connect with all different kinds of people—a skill that later helped him as one of New Haven’s most influential mayors. In 1949, when Lee was 33, he made his first run for mayor, losing to Republican incumbent William Celentano. The margin was close, however, and Lee lost by a mere 712 votes. Undeterred, he ran again in 1951. This time he lost by two votes. In 1953, he ran a third time, and this time, he won. 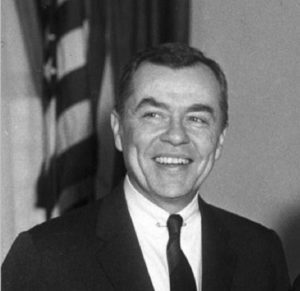 Richard Lee initiated and championed much of New Haven’s urban renewal efforts during his eight-term run as the city’s mayor (1954–1969). Hiring a crack team of developers and architects, Lee set out to rebuild New Haven. His efforts had both benefits and devastating consequences. The Housing Act of 1949 was the impetus of urban redevelopment as it aimed to rehabilitate decaying residential areas—of which New Haven had plenty. In order to rehabilitate, however, entire neighborhoods were decimated, displacing thousands. In the 14 years of renewal efforts almost 8,000 people (predominately poor and minority residents) living in 11 downtown neighborhoods lost their homes. 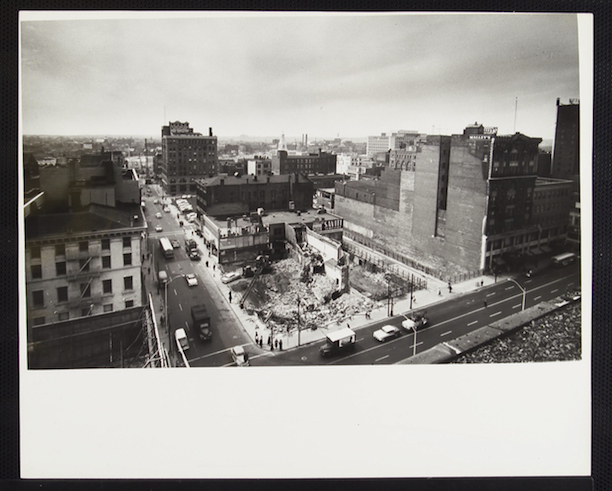 Not only were residents displaced, businesses, too, felt the pains of the urban renewal. The development of Church Street in particular, one of the earliest and largest of Lee’s target areas, took out almost 800 businesses. In total, over 2,200 businesses were lost to redevelopment efforts in the 1950s and 60s. 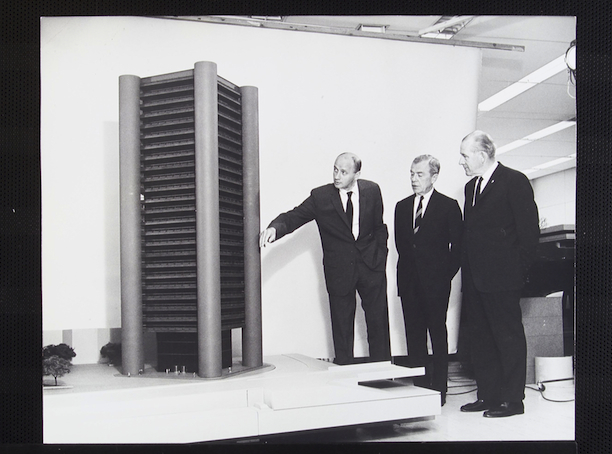 By the early 1960s it was clear that transforming New Haven into a “Model City” was an effort too large for any one man. 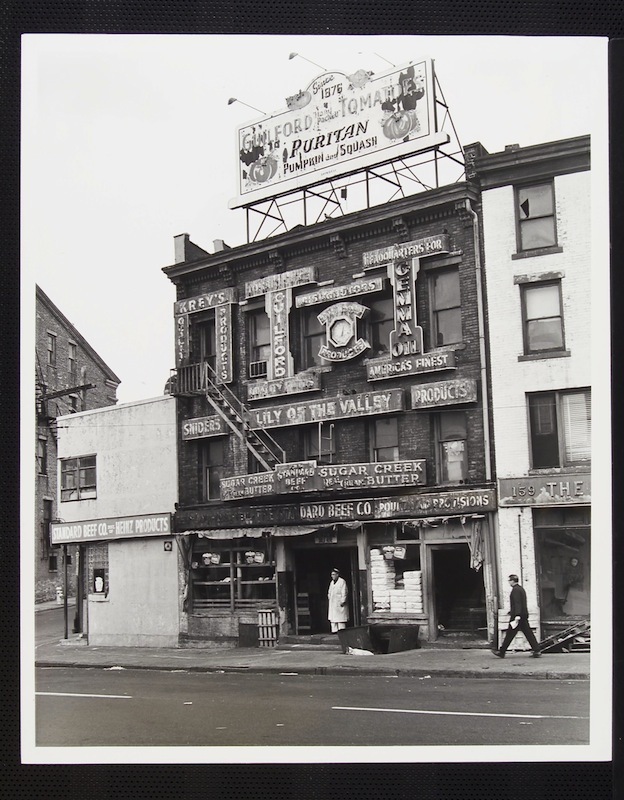 While urban renewal addressed buildings, it failed to address the people who lived there and the social causes for decline, a fact the mayor would try to address in the 1960s with limited success. 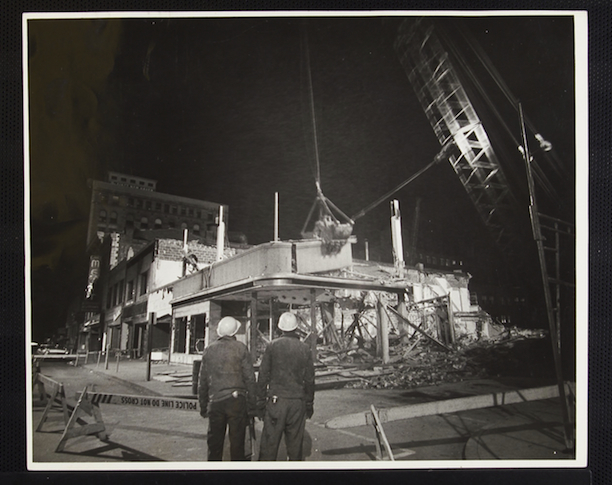 “New Haven Museum - Digital Photographs: Urban Renewal.” Connecticut History Illustrated, 2016. Link. “Richard Charles Lee Papers (MS 318).” Yale University Library, Manuscripts and Archives, 2017. Link. Truman, Harry S. “Statement by the President Upon Signing the Housing Act of 1949 - July 15, 1949.” The American Presidency Project, 2016. Link. Rae, Douglas W. City: Urbanism And Its End. New Haven, CT: Yale University Press, 2003. “Housing Act of 1949 S 1070 — P.L. 171.” Congressional Quarterly - CQ Almanac, 1950. Link. Leibenluft, Jacob. “Renowned Former Mayor Dies at 86.” Yale Daily News. February 3, 2003.